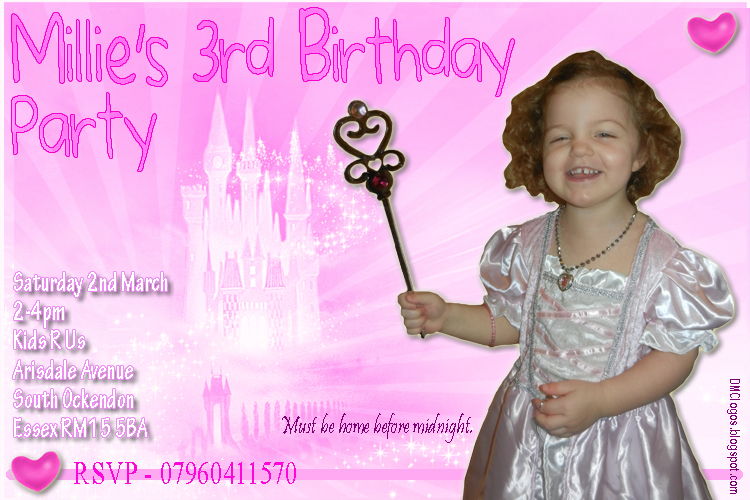 Have been a keen amateur photographer and Photoshopper for a few years now and have recently started designing logo's, site banners, icons and other graphics. 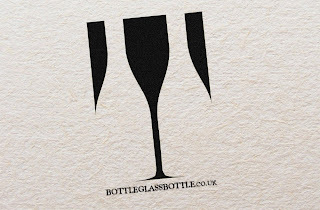 If you have a new website or blog and your stuck for an idea and need a logo designed, or if you have something that else that you would like designed, like personalised birthday or wedding invitations, then get in touch. A Facebook Group page banner for Bus Pass Heaven. I did some work recently for the archiUK website. ARCHI UK is the database of more than 190,000+ British Archaeological Sites covering the whole of England, Scotland and Wales. It is regularly updated with 10,000 new additions made to the database every year. A further design for Mike Longfield's Metal Detecting site. This time a A4 page magazine advert promoting their business. This logo and banner have been desined for a Metal Detecting company. 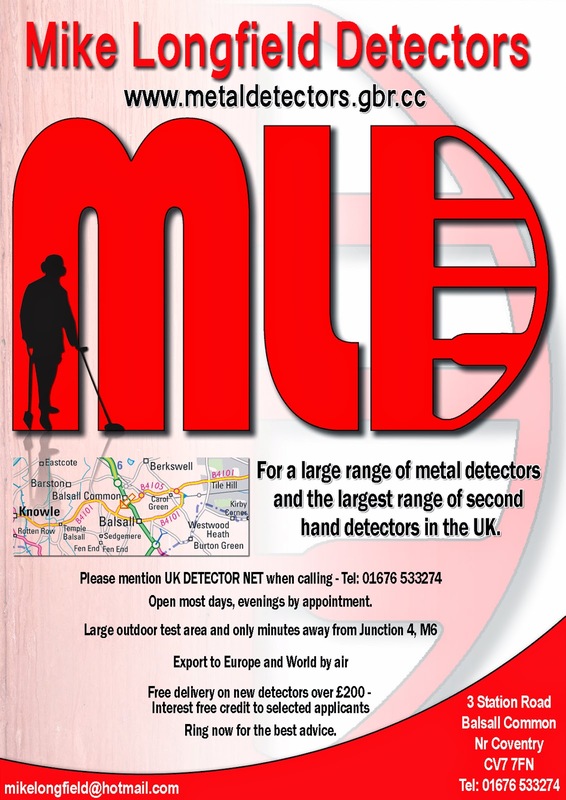 Mike Longfield has been selling metal detectors for over 35 years and wanted a simple logo and website to promote his business. For those in the know, I designed the D of the logo to incorporate the shape of a metal detecting coil. 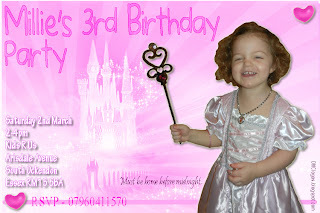 Another Birthday Party Invitation, this time for my lovely little niece Millie. 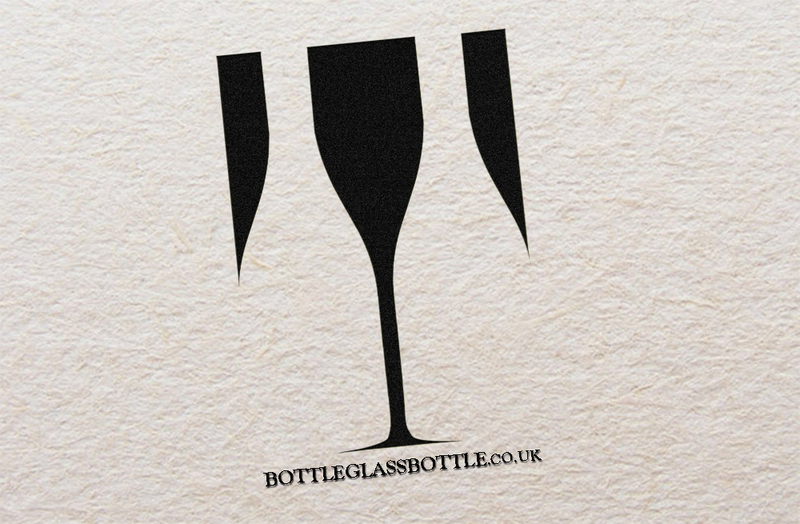 A design I am working on for a small independant wine merchants. 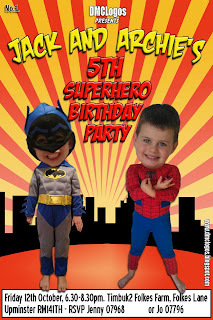 Another childrens's Superhero Birthday Invitaion. This one was for my other little nephew and his friend. 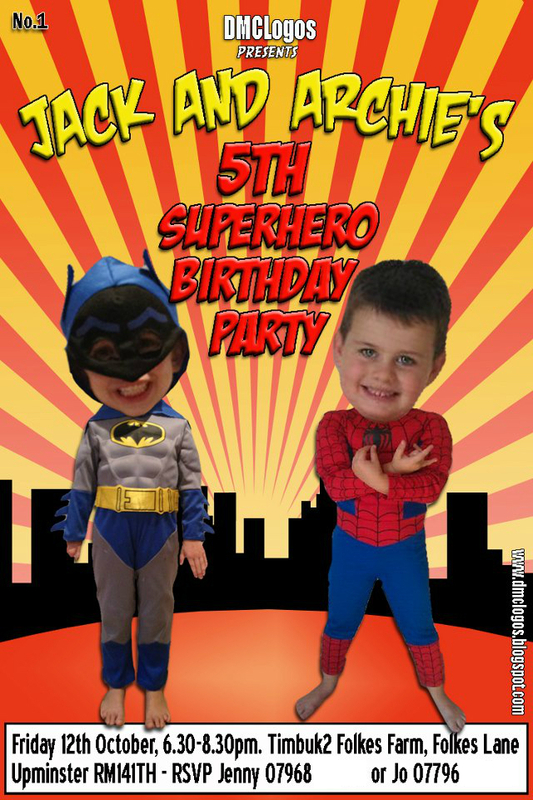 These print perfectly as standard 6x4 photo's.......Kerpoww!! All logo's and images within the dmclogos blog are copyright DavidMatthewCox & dmclogos.blogspot.com. The reproduction of any images and/or logo's in whole and/or in part is strictly prohibited, without prior written agreement.